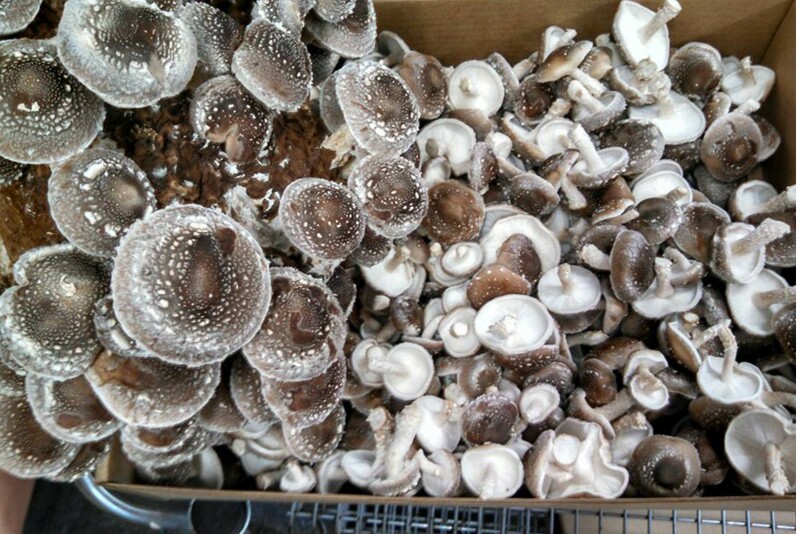 A Certified Organic mushroom farm located in Oneonta, Alabama. 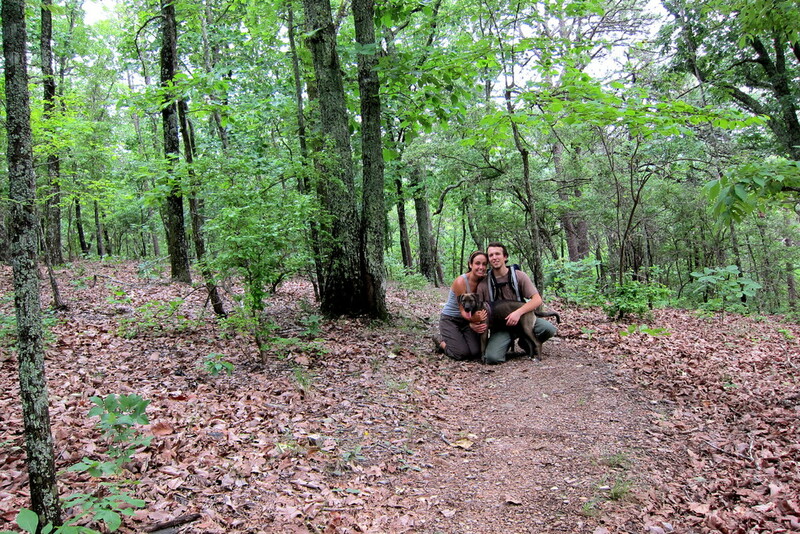 Brian and Elizabeth Simpson moved back to Alabama after working on farms in Georgia and began growing fresh, gourmet mushrooms. The Simpsons carefully inspect all of the local oak sawdust that comes onto their farm to ensure it is favorable for growing top-quality mushrooms. 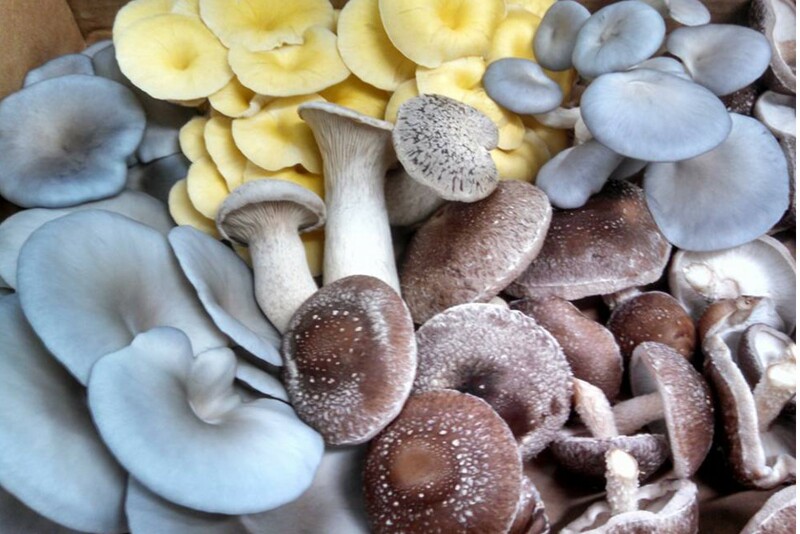 They grow shiitake, lion's mane, oyster, king trumpet, black poplar, reishi and more. 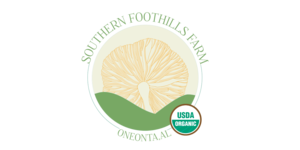 All of their mushrooms are Certified Organic by the USDA.